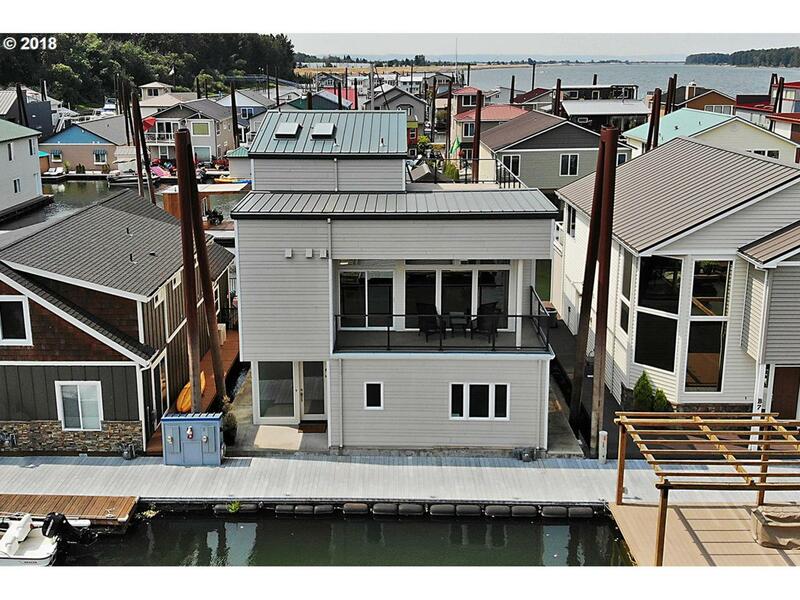 All 3 bedrooms w/ full bath in this custom flt hm built by Marc Even. 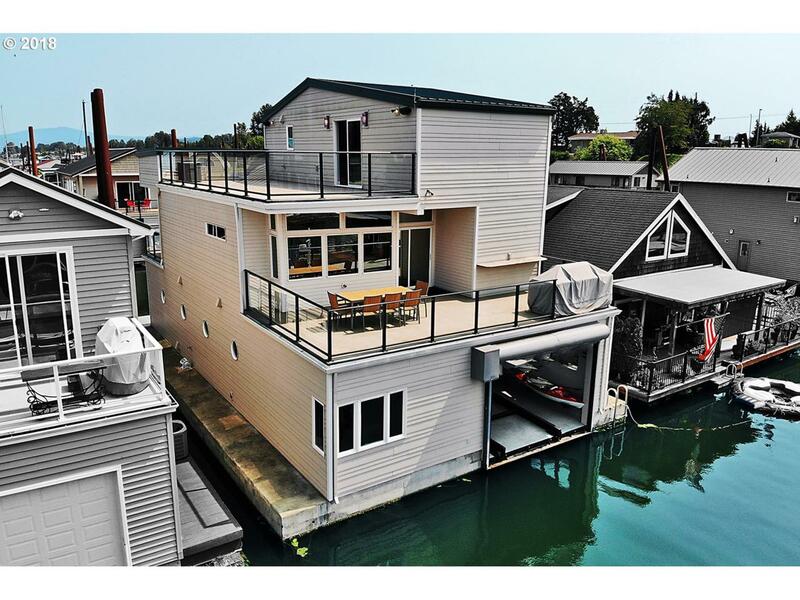 Own BOTH sides of the dock + 9x57 storage space across the St! Enjoy views of river from 3 decks. 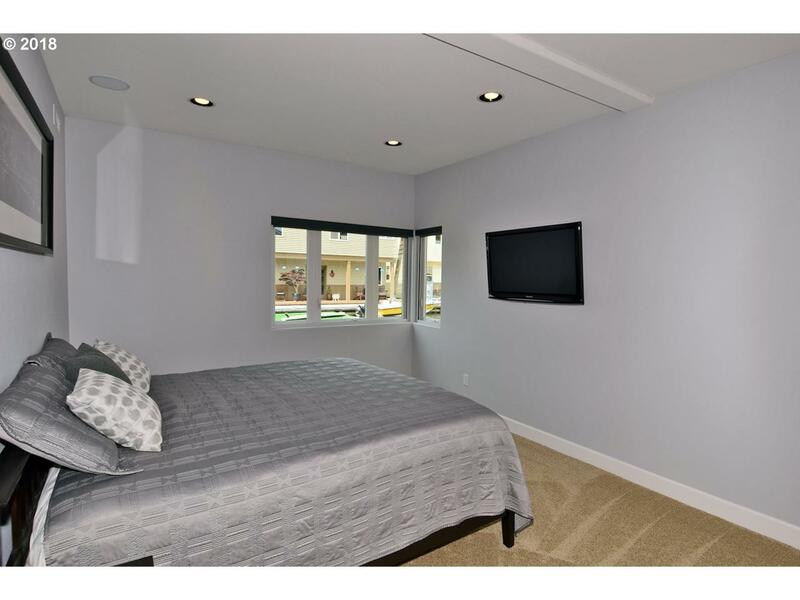 High tech upgrades, including a whole-house sound system + Lutron brand lighting & shades. House incl finished boat well w/ heat & AC. 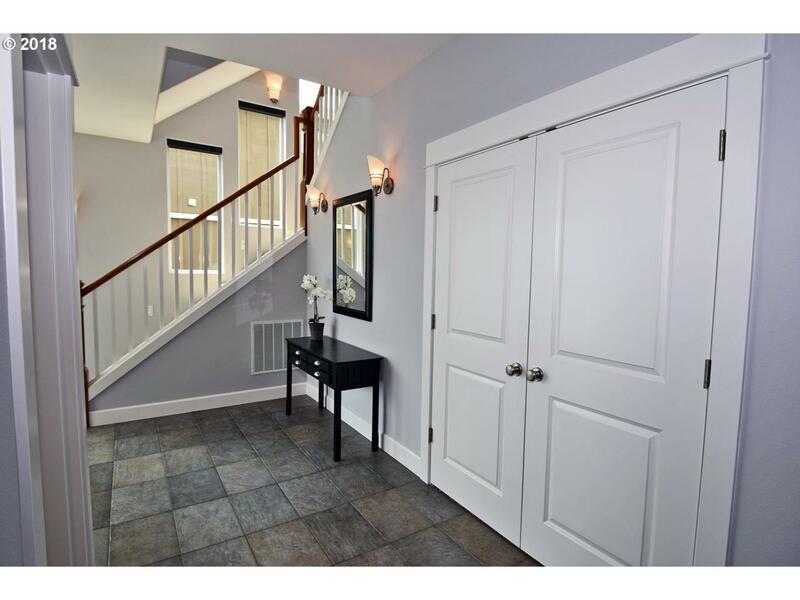 3rd bdrm on 3rd level w/large deck. Has CEMENT float. Earth Advantage Gold - see features list. This flt hm is a must see on the river!